OnePlus and its $299 “flagship killer” are the talk of the town right now, but Xiaomi, the company that inspired OnePlus’ unconventional sales and marketing tactics, is announcing some big news of its own. Talking to Bloomberg, the CEO of the four-year old company said Xiaomi is finally ready to begin selling smartphones in more countries this year. 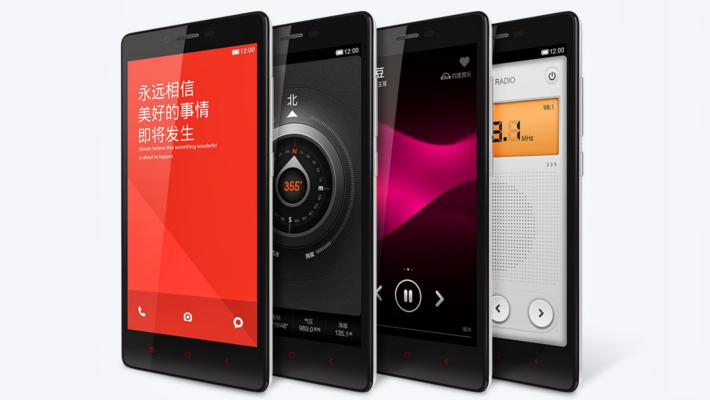 Lei Jun said Xiaomi will tackle some of the largest and fastest growing markets in the world, with the goal to increase sales from 20 million to 100 million by 2015. Xiaomi’s next targets for expansion are India, Brazil, Russia, Malaysia, Indonesia, Thailand, Vietnam, Turkey, Mexico, and the Philippines. These ten new markets will join China, Singapore, Hong Kong, and Taiwan, regions where Xiaomi is already doing brisk business. The company, which relies on e-commerce as its main sales channel, has grown to be the fifth most popular smartphone maker in China, no mean feat considering the market’s size and cutthroat competition from both big brands and no-name manufacturers. Xiaomi’s global expansion is led by the former Android lead Hugo Barra, who left Google last year for a station in Beijing. The fact that the company only chose developing countries for its expansion suggests a bet on fast-growing markets where big players like Samsung are less entrenched. No mention yet of US or other Western markets, and from the looks of it, it may be a while until Hugo Barra turn his eyes towards developed markets.